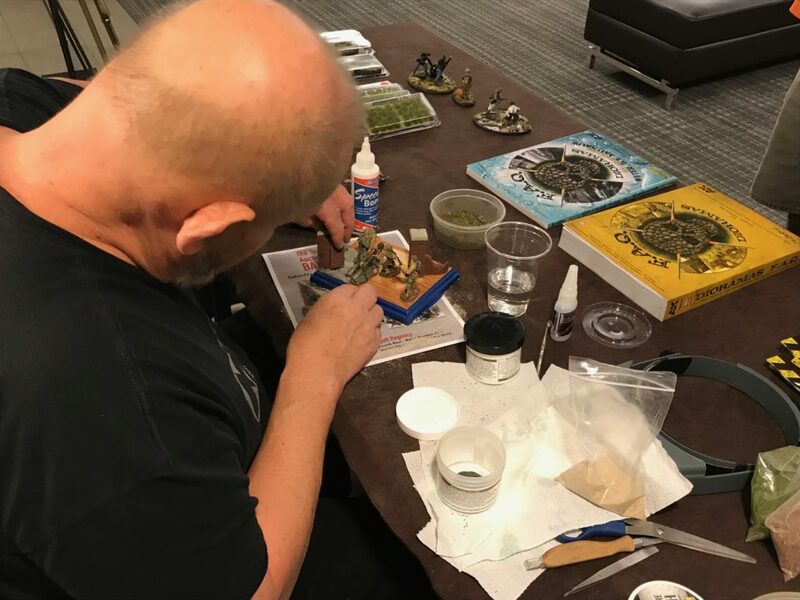 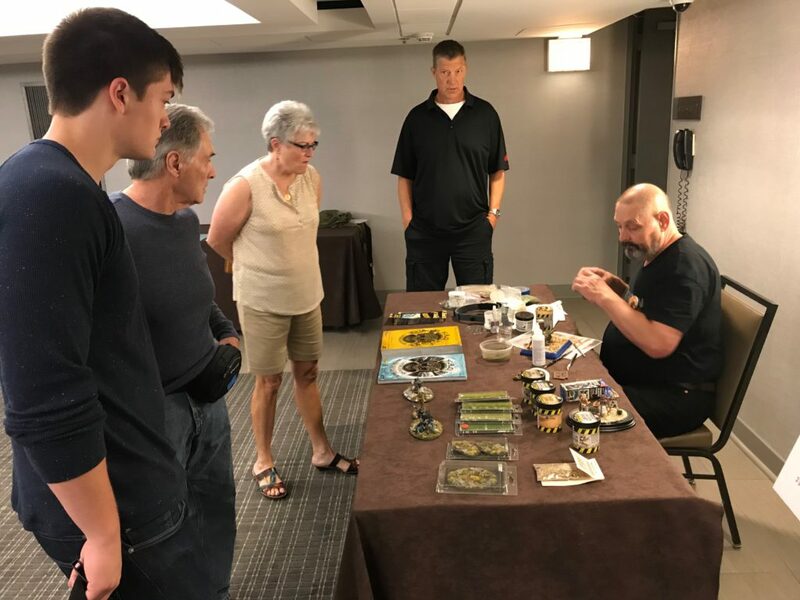 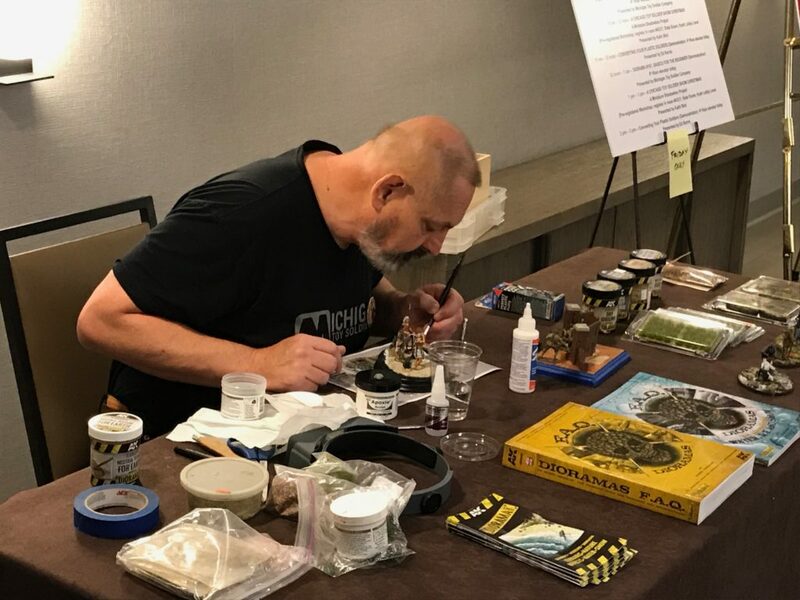 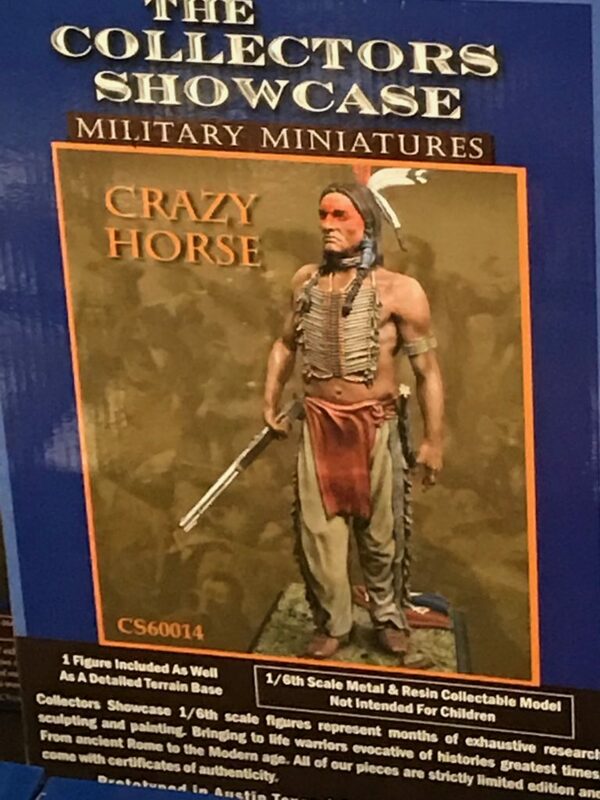 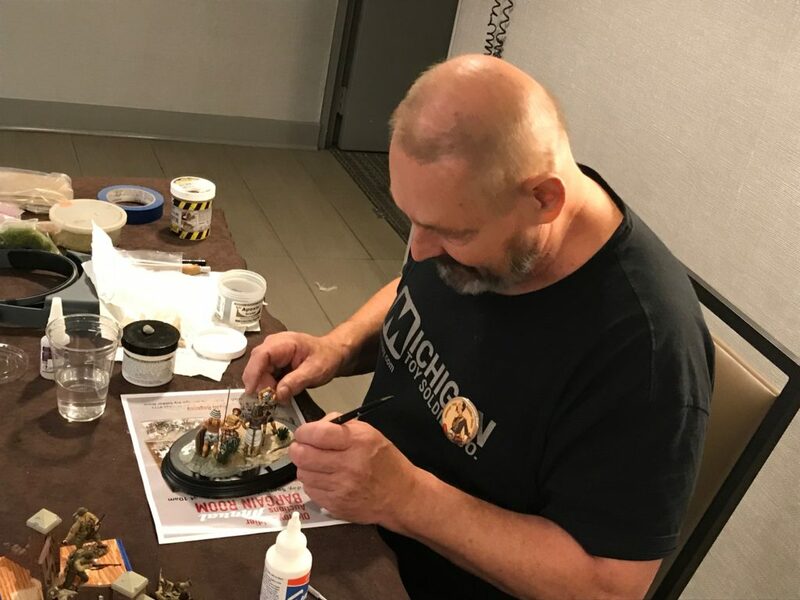 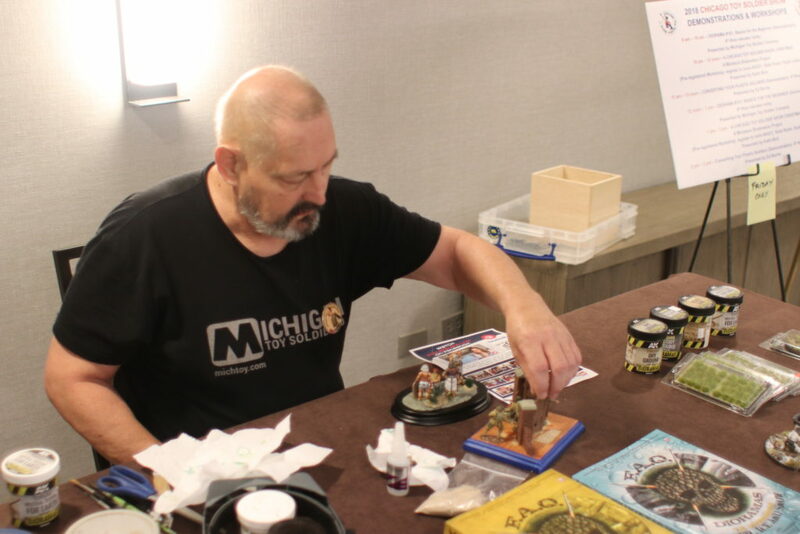 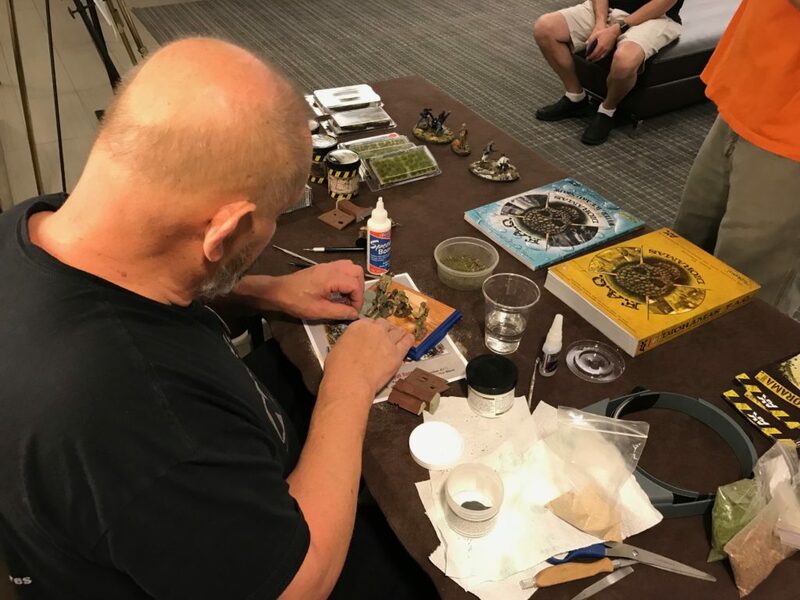 CTSS 2018 – “Diorama 101” Demonstration – CTSS: Welcome! 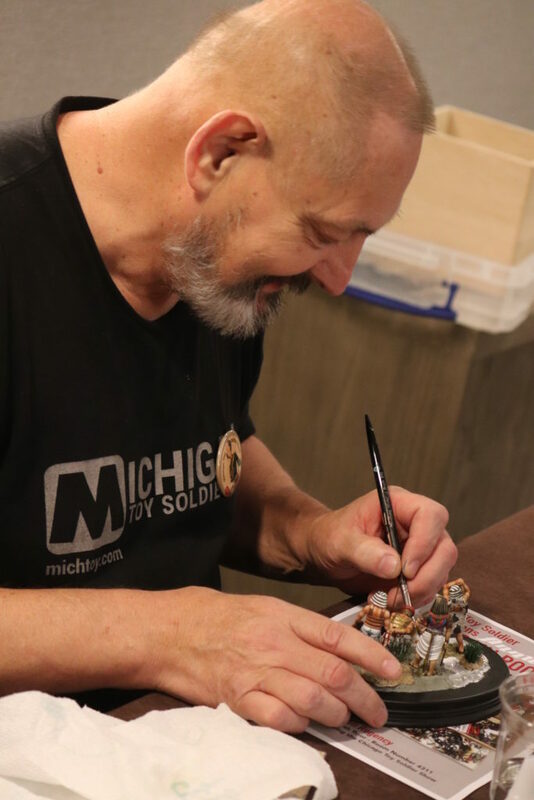 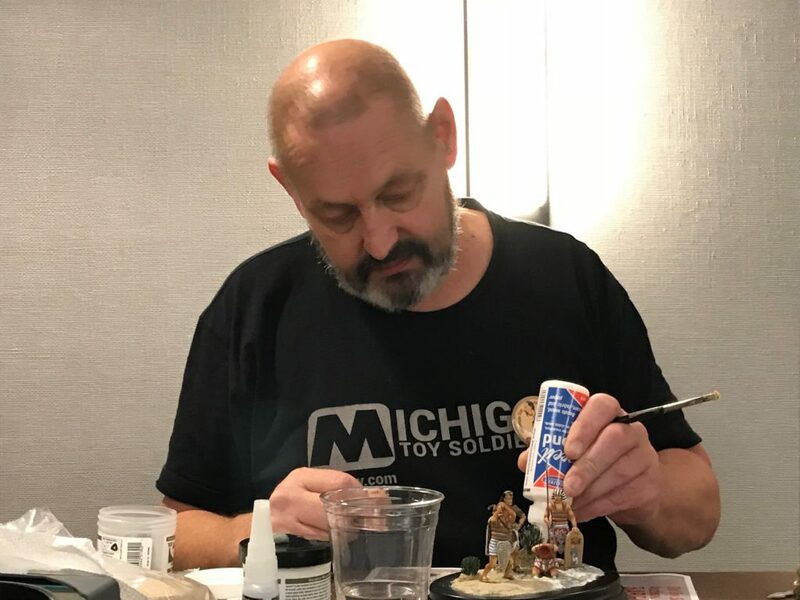 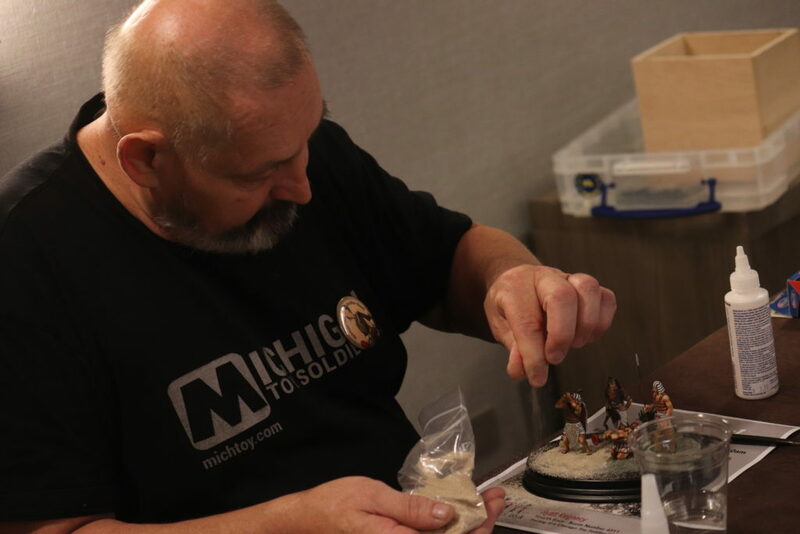 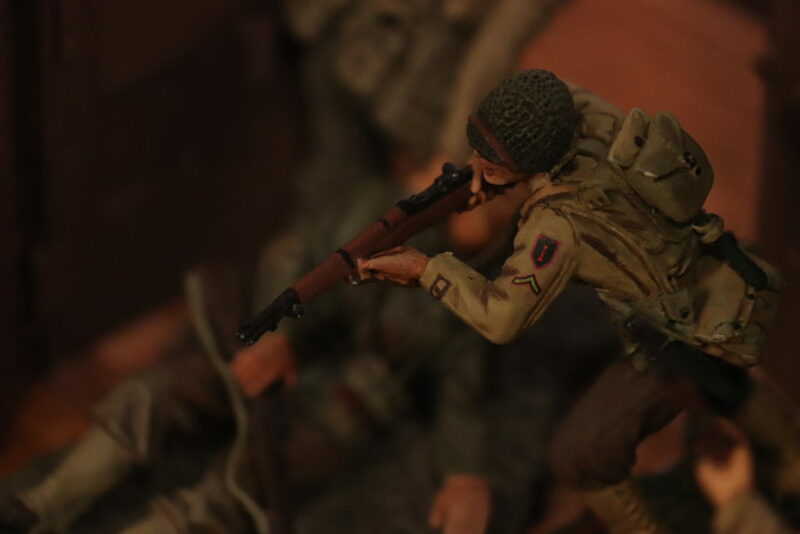 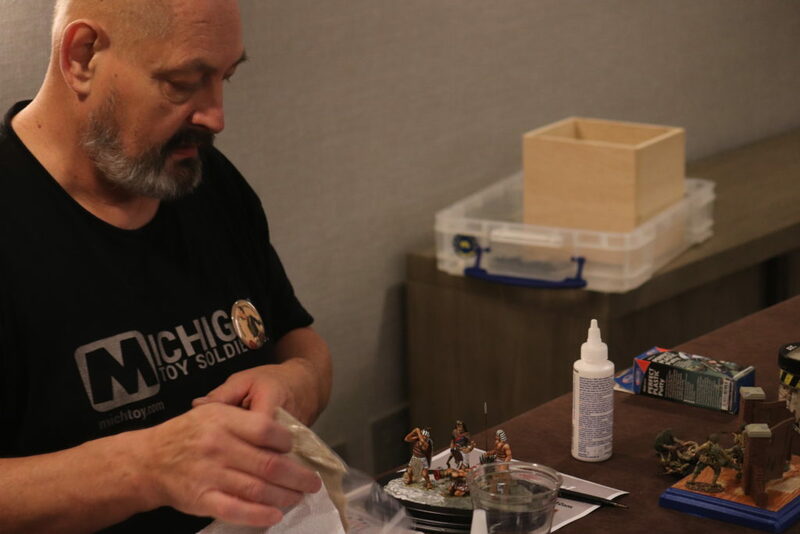 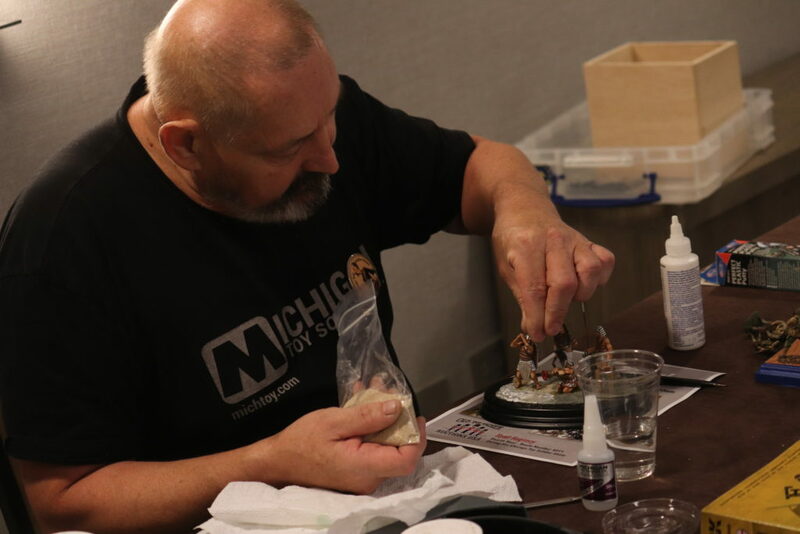 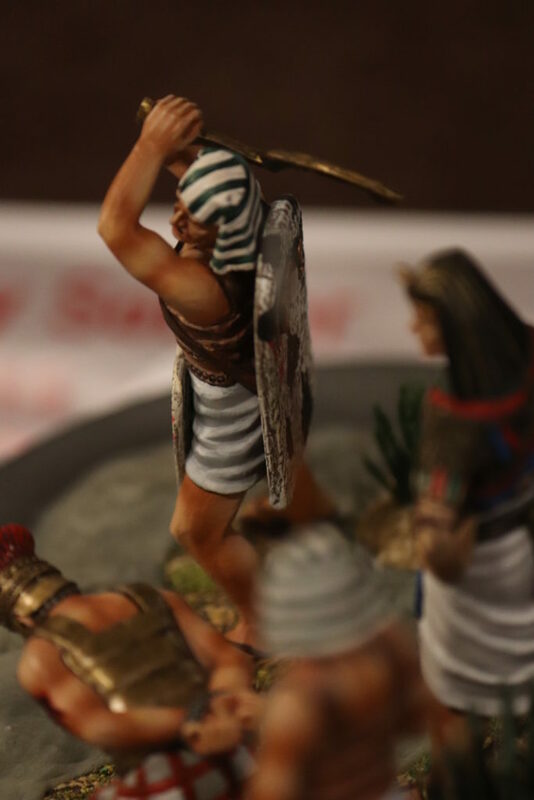 “Diorama 101” was presented by Michigan Toy Soldier Company. 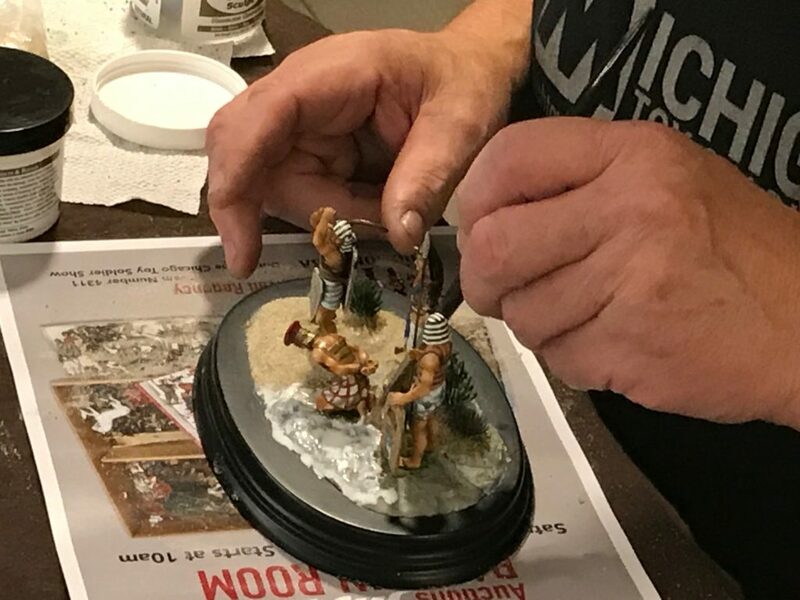 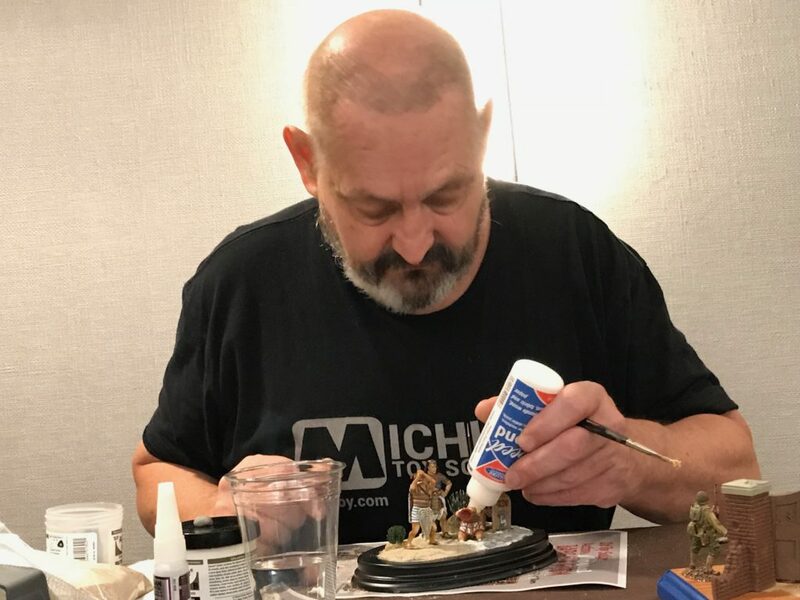 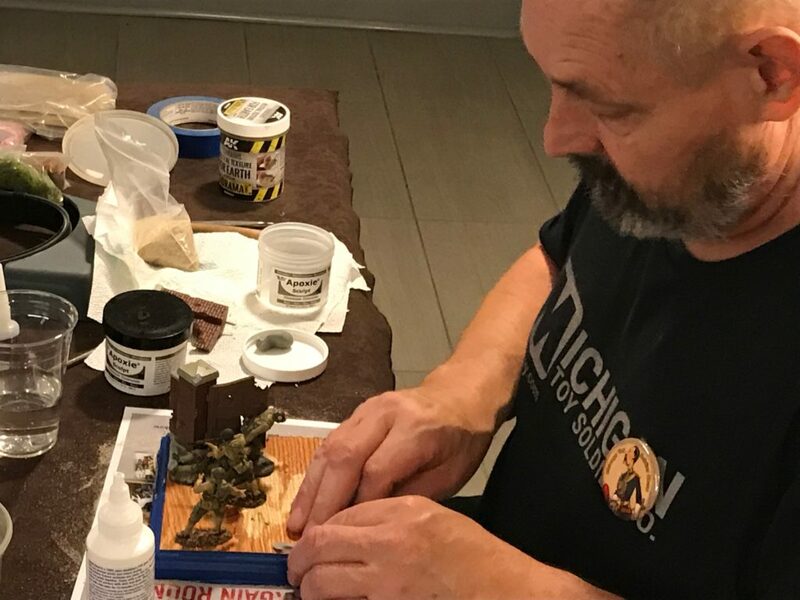 This was an introduction to the basic techniques of toy soldier dioramas for beginners. 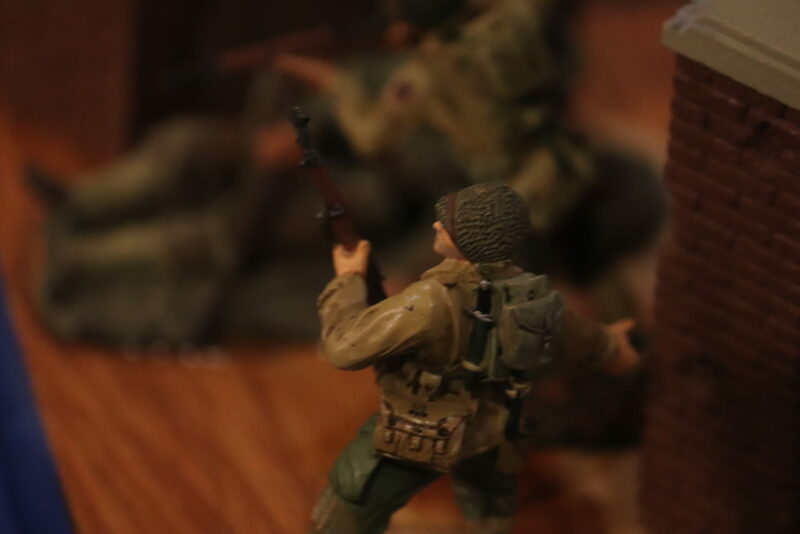 The demonstration was held twice on Friday.